Mr. Gutin is a Managing Director of GCP Capital and has been a member of the GCP investment committee since December 2009. Mr. Gutin joined Greenhill Capital Partners in 2003. Mr. Gutin has over 17 years of private equity investment experience. 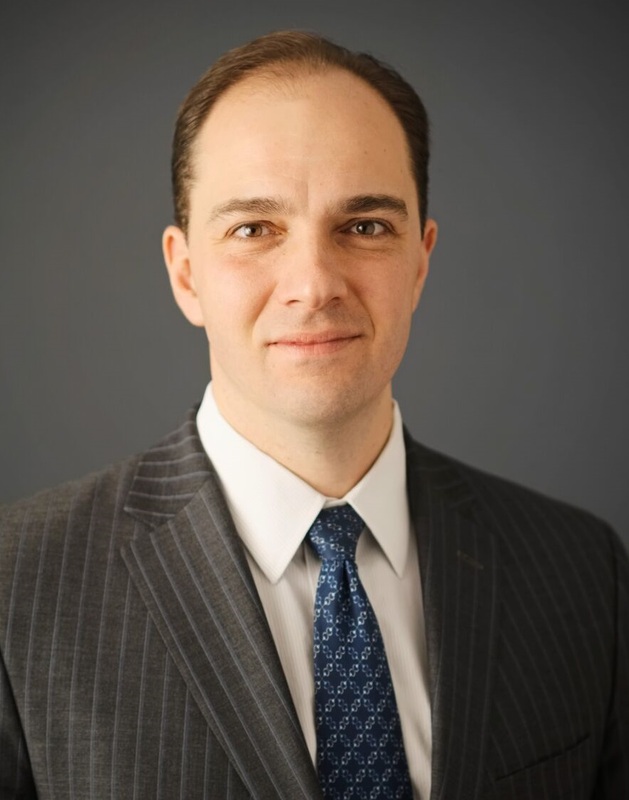 Prior to joining GCP, from 1999 to 2001, Mr. Gutin was an Associate at American Securities Capital Partners, a New York-based middle-market private equity fund. From 1996 to 1999, Mr. Gutin was in the principal investment area (merchant banking) and leveraged finance group of Goldman, Sachs & Co.
Mr. Gutin has led 11 and been a member of the investment team of approximately 20 completed private equity investments while at GCP. Mr. Gutin focuses on financial services, financial technology and business services. Mr. Gutin is currently a Director of ClearView Risk, CoastalSouth Bancshares, Mobilewalla, Radius, TransFast and is a board observer of Zeta Global. He was formerly a director of Acrisure, Continental Bank, Eastern Virginia Bank, First Mariner Bank, Hercules Offshore and Ironshore. Mr. Gutin is a graduate of Johns Hopkins University (1996) and Harvard Business School (2003).